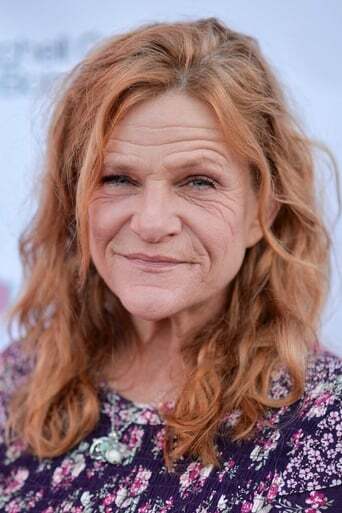 Dale Dickey is an American actress best known for her recurring role as Patty on My Name is Earl and for her supporting roles in films such as Domino and Winter's Bone. Diana Dale Dickey was born in Knoxville, Tennessee and graduated from Bearden High School in Knoxville. She played several roles in High School productions, notably as Emily in Our Town. She later attended the University of Tennessee. On February 26, 2011, She won the Independent Spirit Award for Best Supporting Female for her performance as Merab in Winter's Bone. Description above from the Wikipedia article Dale Dickey, licensed under CC-BY-SA, full list of contributors on Wikipedia.